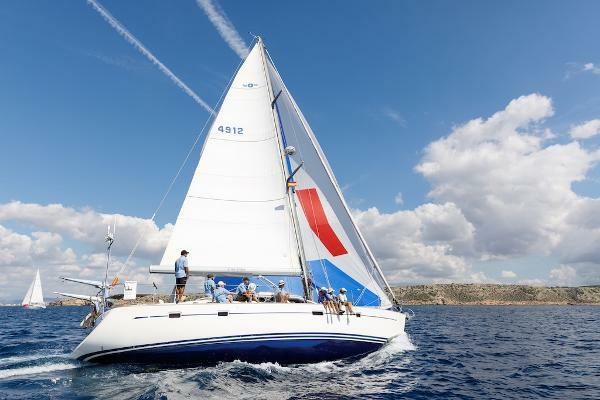 Pied Piper is the ultimate blue water cruiser. Not only does she look great, she combines speed with comfort and has been well maintained and tastefully upgraded by a loving owner. With simpler handling and reduced maintenance of a 50 footer, the Oyster 49 offers excellent interior space, with 6 berths in 3 comfortable cabins and excellent headroom throughout. 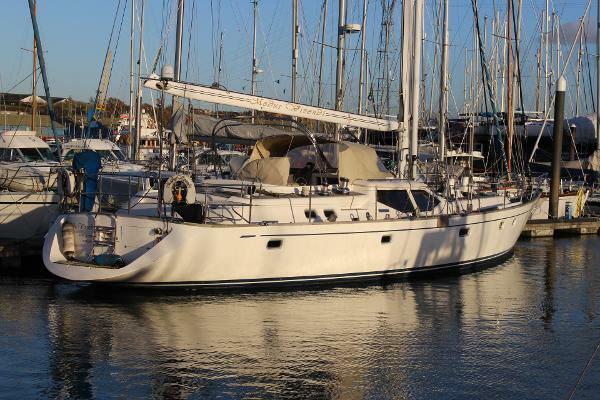 Uncluttered decks and a generously sized centre cockpit with push button winches make her simple to sail and a pleasure to liveaboard. Her American White Oak finish gives her a light and airy feel and the large deck saloon windows give plenty of light to the saloon and galley areas. 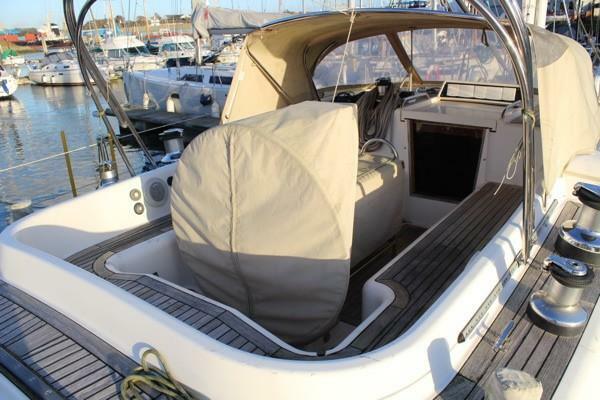 The interior is in very good condition and she has been professionally maintained by a professional skipper and Oyster Palma. The rig is a stand out feature. 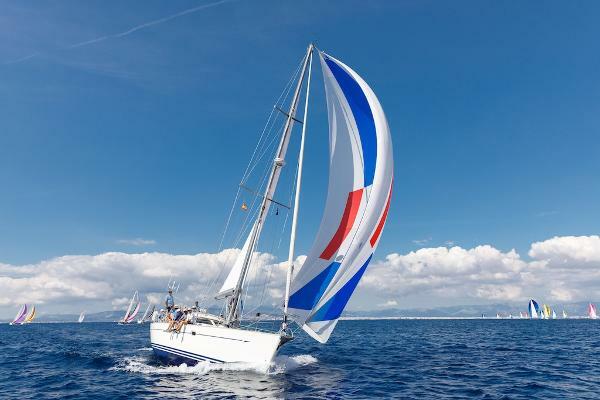 New in 2010 with in boom furling, it provides great performance from a fully battened mainsail whilst still easy to handle short-handed. 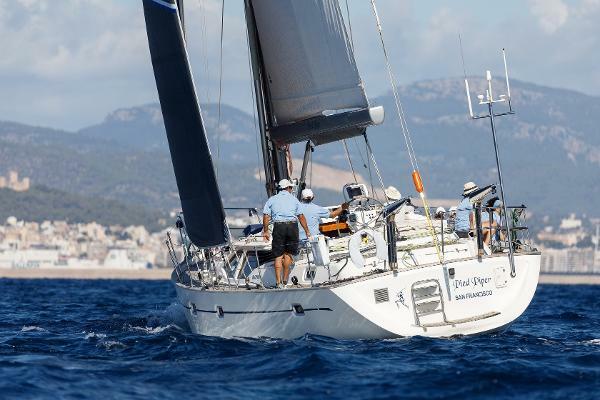 Pied Piper has also achieved results of 1st, 2nd and 1st in the Oyster Palma regatta in 2015, 2016 and 2017 respectively. 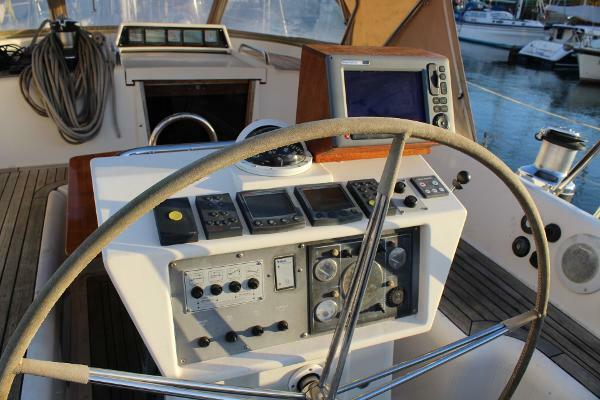 New batteries and Mastervolt system as well an extensive sail locker are other significant upgrades. Lying in Palma, Mallorca and viewing is highly recommended.